This program brings together local Indigenous leaders with leading scientists and diverse community stakeholders to generate shared priorities and action plans for achieving sustainability and resiliency for the sacred island of Kaua’i, Hawai’i. This program builds upon the 2016 summit outcomes though a series of strategic meetings between Indigenous women leaders, policy makers and non-native women leaders on the island. 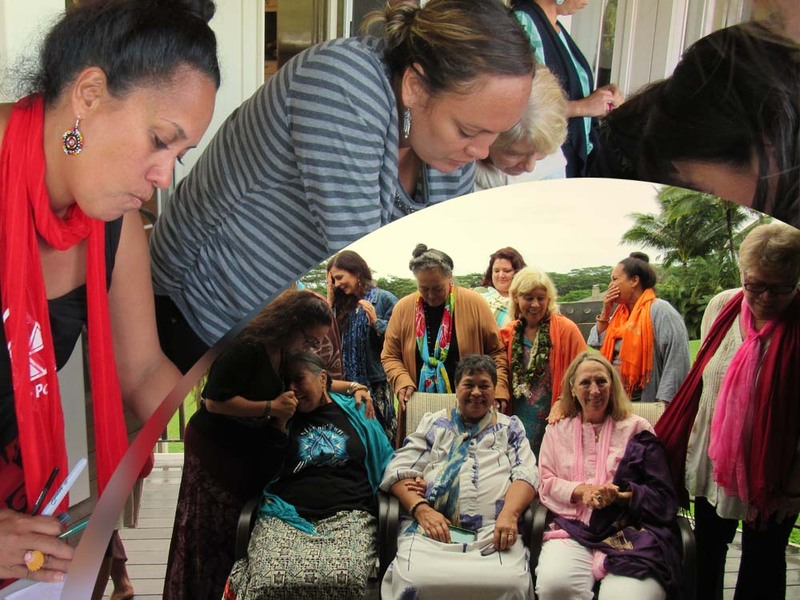 A formal council of Women as Wisdom Keepers will be created to advance long-term goals for the island, develop leadership and value Hawaiian wisdom.